Druidism originated in Britain during the 18th century first as a cultural movement, but later extended to include religious and spiritual connotations in the 19th century. Today it is said that modern-day Druidism has no real historical continuity to the Druids of Iron Age Europe, although many modern followers refute this. The beliefs of modern Druids are varied and there is no set dogma of belief system followed by all its adherents. Often described a nature venerating movement, Druidism holds the belief that the natural world is imbued with a spirit and should thud be regarded as alive and dynamic. 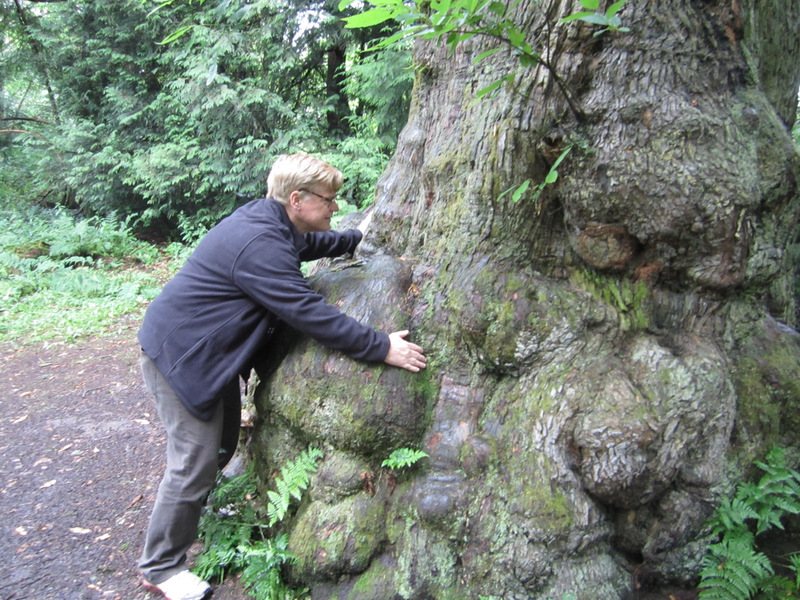 The natural world is viewed as sacred and therefore many Druids are involved in environmentalism. 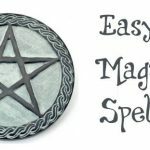 Generally critical of modern, secular society who Druids believe are governed by consumerism, environmental exploitation and the supremacy of technology, Druids seek to achieve a natural way of life. 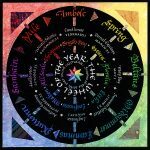 Druidism was described as a monotheistic philosophical tradition by the end of the 19th century, however today it is more often described as polytheistic although there are no defined pantheon of deities which all Druids obey. Many Druids believe it possible to communicate with a variety of spirits during ritual and some adherents state that the real existence of these deities is less important than the impact the belief has on their lives. 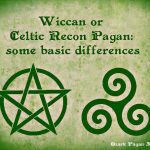 Ancestral connection is important to modern Druids and many regard ‘the ancestors’ as a nebulous group as opposed to a set of specific individuals. However, we cannot help but wonder if these ancestors would’ve enjoyed online blackjack Canada! 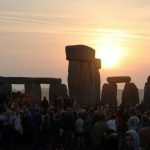 Referring rather to the ancestors of the land than the ancestors of blood, Druids perceive a spiritual connection as being important and adherents gain a sense of identity passed down over the course of many centuries. Druidic groups are usually referred to as groves – meant to symbolise the movement’s association with trees, however larger Druidic groups are generally referred to as orders, with leaders known as chosen chiefs. Rituals and ceremonies are conducted in a unique way by each Druidic grove and are intended to align the participants with the nature imbuing spirits. Practices typically take place outside, in the daylight or the ‘eye of the sun’ referring to midday, and often reflect on the time of year or the changing of seasons. Beginning in a circle, a ‘calling of the quarters’ commences in which a participant illustrates a circle in the air in a deasil direction to hail the north, south, east, and west. 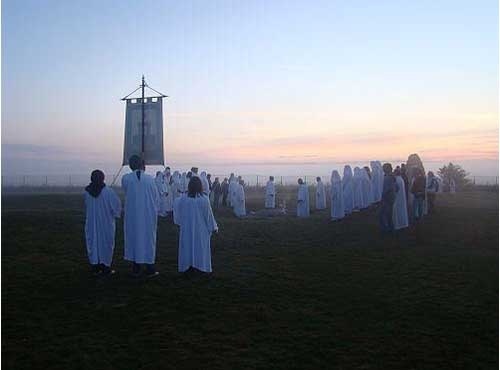 The space in which Druidic rituals are held is immensely important and rites usually take place at formations in the natural landscape or prehistoric sites, such as megalithic structures from the Neolithic and Bronze Ages or earthworks from the Iron Age. Performing rituals at the sites allows for many Druids to feel closer to their ancestors and these sites are regarded as sacred. A specific ceremony known as an Eisteddfod takes place in Druidism, dedicated to the presentation of poetry and musical performances. Practitioners within in the Druidic community who are particular adept in their recitation or their musical performance are referred to as Bards, which is of particular importance within Druidism as it is believed that Bards are divinely inspired in the production of their work.